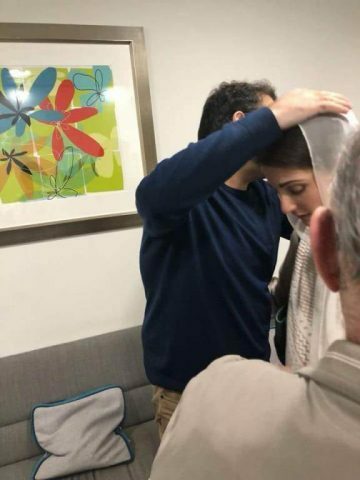 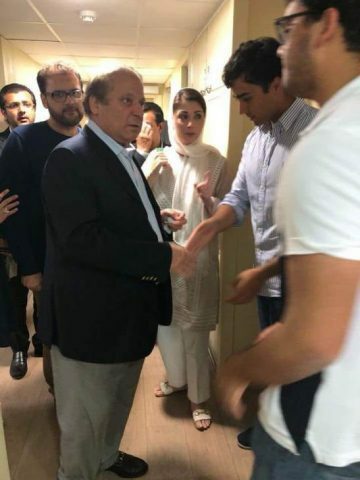 Former Prime Minister Nawaz Sharif and his daughter Maryam Nawaz on Thursday left their London residence to fly for Pakistan. 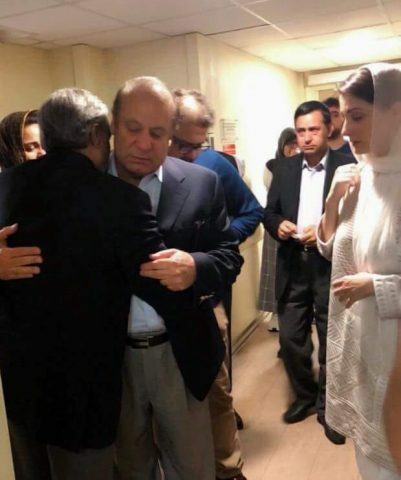 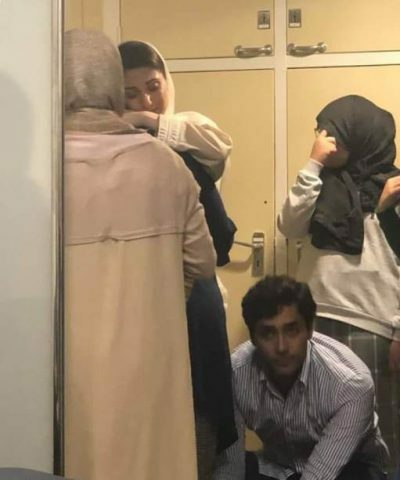 Their pictures, which were released on social media, show Sharif family members, including former finance minister Ishaq Dar, leaving their London residence amid an emotional farewell. 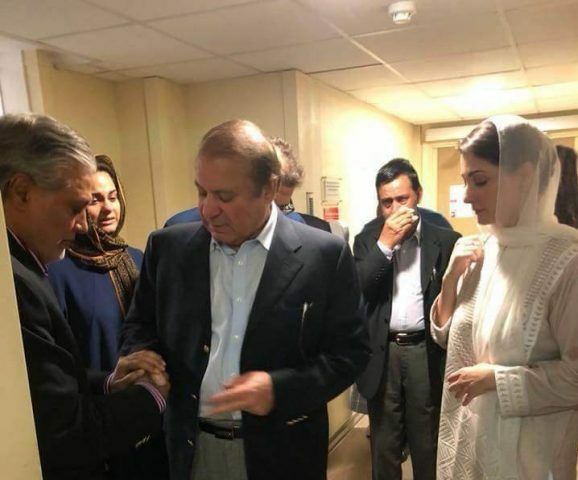 The three-time prime minister Nawaz Sharif and Maryam are returning to Pakistan to surrender to the authorities in corruption case related to the purchase of luxury flats in London. 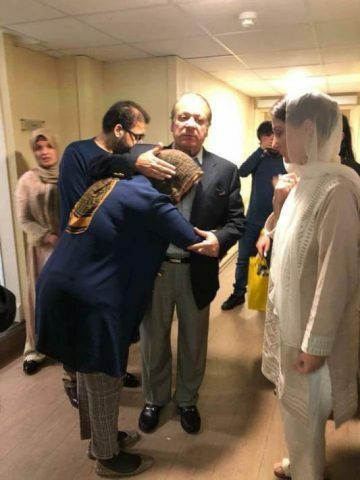 Mr Sharif was sentenced to 10 years in prison for owning assets beyond his income. 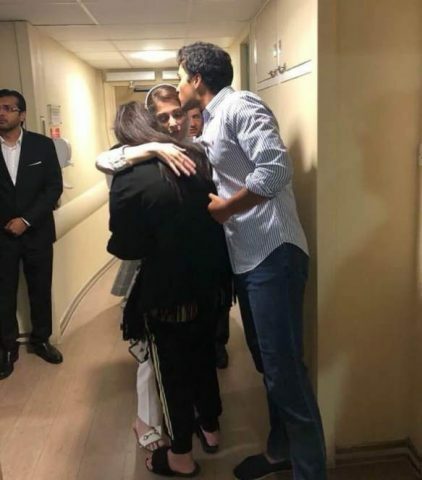 Maryam was given a jail term of seven years.